We are Split Second, a boutique photography studio offering fun and creative newborn photography to families and mothers who want to capture the best and most precious moments of their little ones. Our company is not only in the business of providing you with excellent snapshots of your little one, but we can provide memorable photos of your bundle of joy that you will be inspired to look at every single day. We know how important it is for parents to capture those beautiful, but fleeting moments of their newborn child. As one of the leading studios for newborn photography in Abu Dhabi, we pride ourselves in taking beautiful portraits that are timeless and genuine. 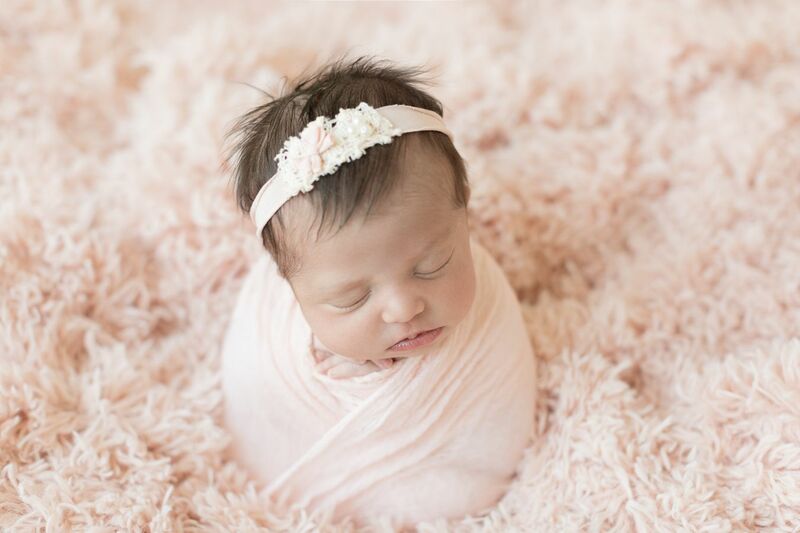 As a recognized newborn and maternity photography studio, we want to make sure parents and their little ones feel comfortable during our sessions. We provide a warm and welcoming environment where parents can feel at ease during the entire session and for babies to be relaxed so they can be photographed at their best moments. We want to provide our clients with the best service possible. We want every photograph we take to be something that our clients can cherish for years to come. So we always put a fresh perspective to every session and provide creative ideas that will truly personalise the photographs we create for you. We believe that having a reliable team is important in this industry. Which is why we only choose the best people to join our team. Each Dubai newborn photographer on our team is highly-trained in handling professional equipment and putting their creativity to work. But more than their skills, they are passionate about the art of photography which is reflected in each shot and every photo that they produce. Our team will work with you to give you photos that perfectly encapsulate those precious moments with your little one. Call us at 0506833316 to schedule an appointment and our friendly staff will be happy to accommodate your questions and concerns. You can also email us at splitsecondae@gmail.com.